A set with everything you need to play the drumset. Complete kettle set with sturdy high-quality workmanship with stable tension screws for excellent tuning and exceptional sound. 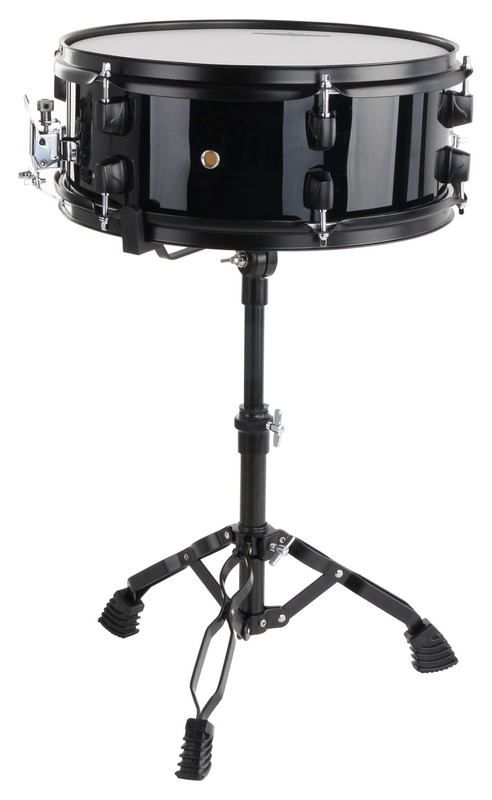 Hardware packet with easy-to-adjust Toms means that you can adjust the drums to any body size. Hi-hat and pedal come with chains. All stands and mounts are equipped with Memolocks to make them easy to set up again, so you don't have to go to great lengths to readjust them every time. 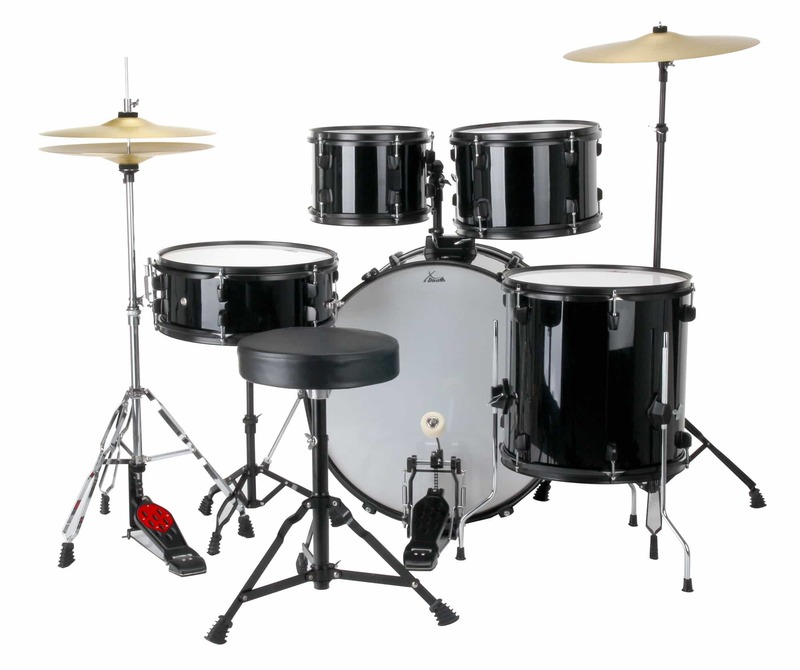 All the drums have high-quality heads and can be assembled with a few simple steps. To make sure no wish is unfulfilled, this set also comes with special, quiet practice cymbals with little sustain. You also receive a height-adjustable stool that allows short and tall people to sit comfortably and play. It also includes a pair of drumsticks and detailed assembly instructions. 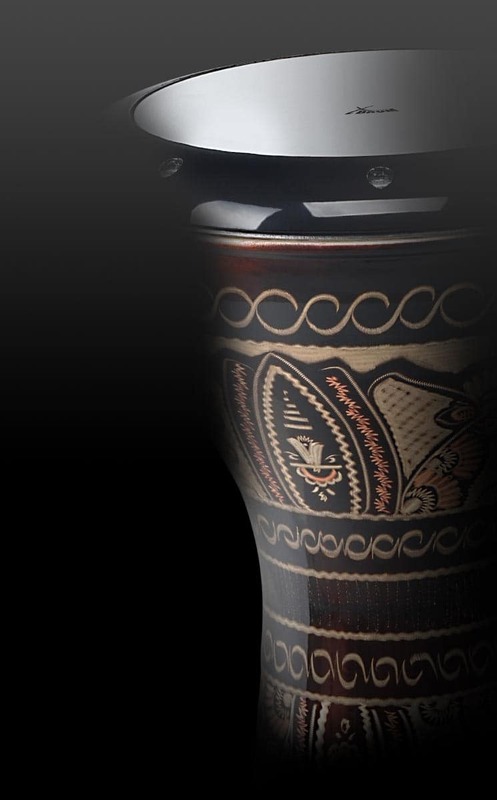 The acoustically pleasant popular layered to create the kettles guarantees a full and powerful sound that is unmatched in this and higher price ranges. The Memory Locks on all adjustable hardware components allow you to adjust the position of each drum once and be able to find it immediately every time you set it up, saving you time on the stage, in the rehearsal room or at home. 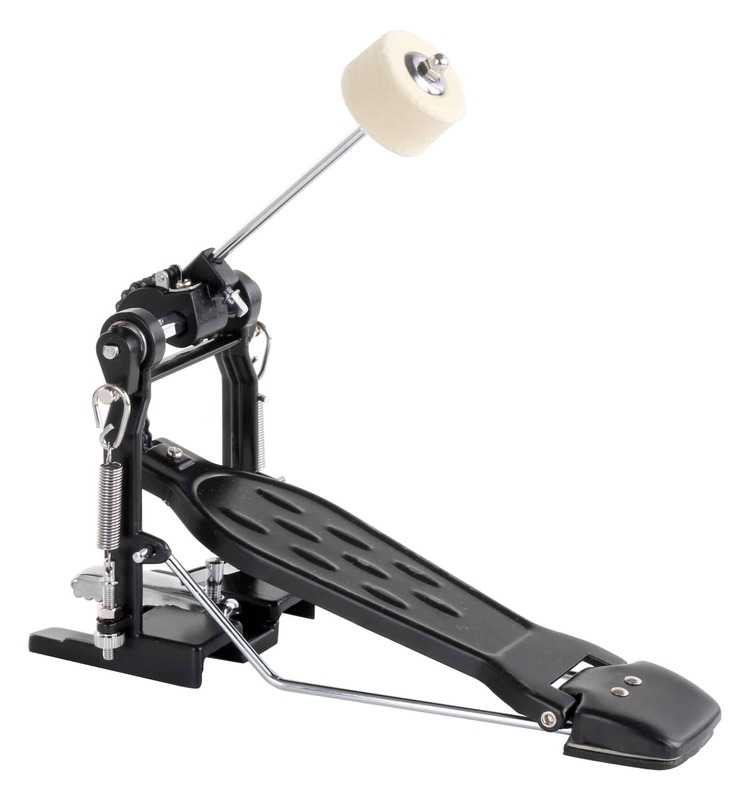 The kick pedal with chain guarantees a uniform, powerful beat with optimum playing comfort. An extremely high-quality finish guarantees a long lifespan, even under high wear and tear. It can be adjusted to each player for individualized playing. The double-braced hardware ensures optimum stability of all components, even after prolonged use "on the road". 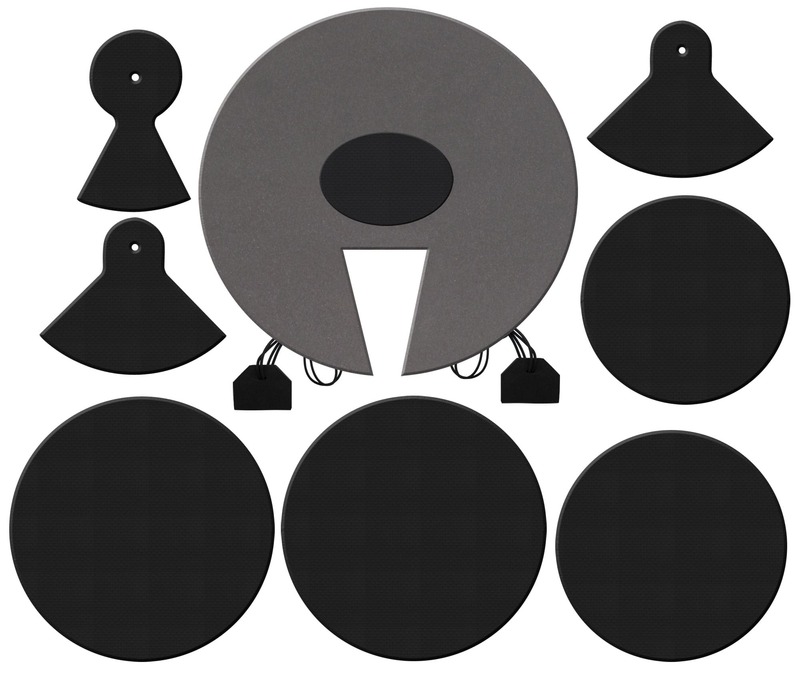 The special exercise cymbals (14 "HiHat, 16" Crash/Ride) have a low sustain. 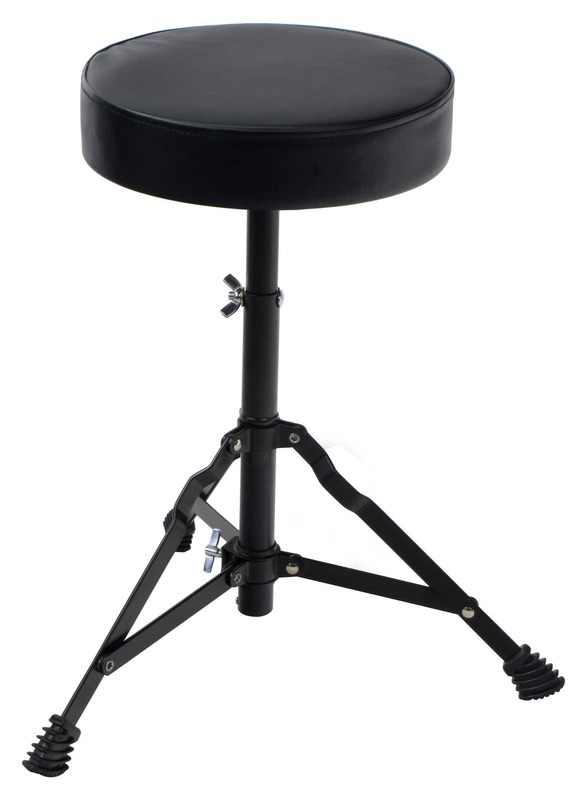 The set includes a height-adjustable stool! 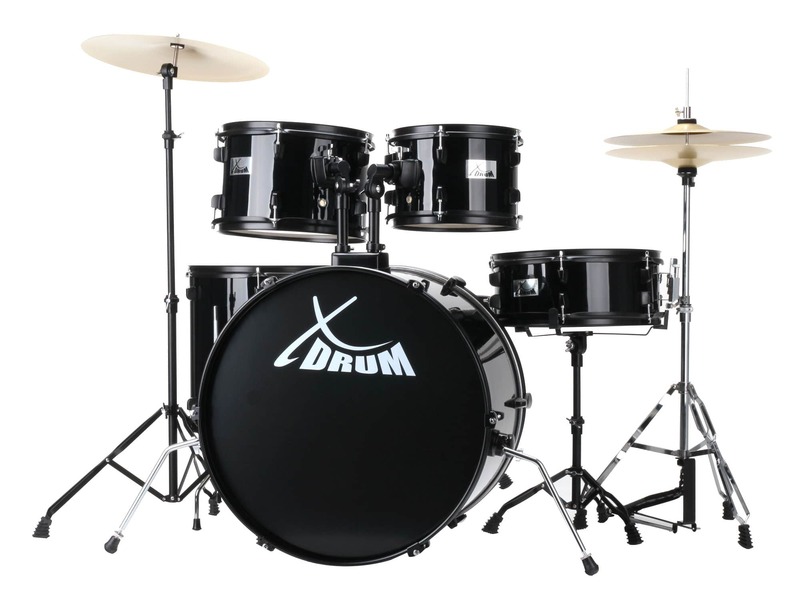 Detailed assembly instructions are supplied with your drums. 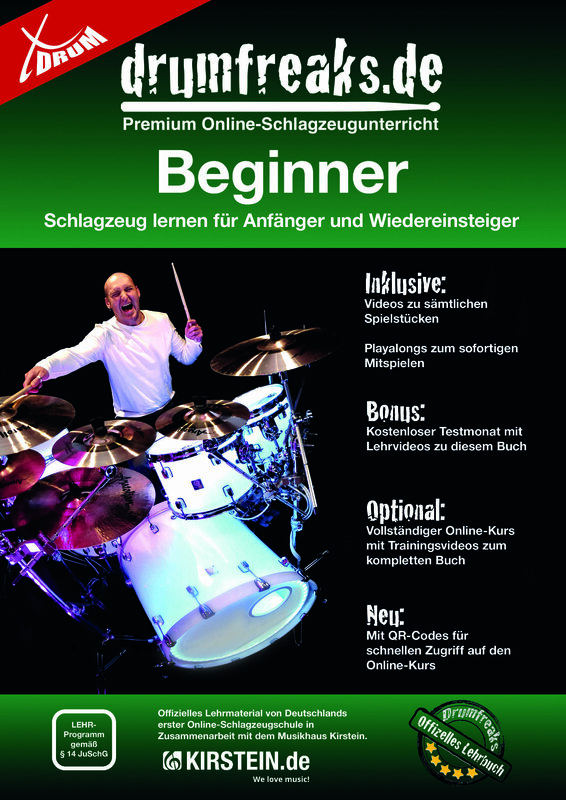 The eight pages include more than 90 color illustrations and valuable tips for building your drum set right. There are sound samples for the Session Semi drum set that has the same cymbals and hardware. Was will man für den Preis erwarten? 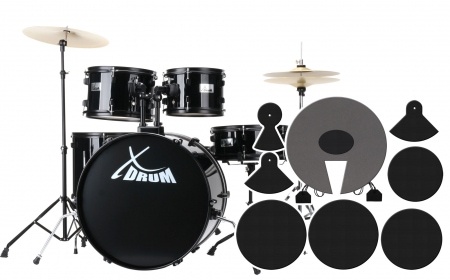 Ein tolles Einsteigerset mit guten Drums, klar es gibt bessere Becken aber zum üben und für kleine Auftritte sehr zu empfehlen!